Velvet Rugs | The Rugs Warehouse. Velvet is a range of handmade super soft and dense plain shaggy rugs. 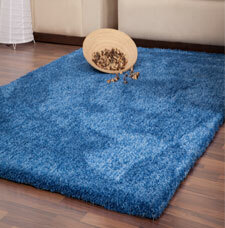 The rugs are made using microfiber polyester, which is even softer than regular polyester. In addition the Velvet rugs are heavyweight; coming in at 3.5 kilograms per square meter and also feature a pile height of 25mm.